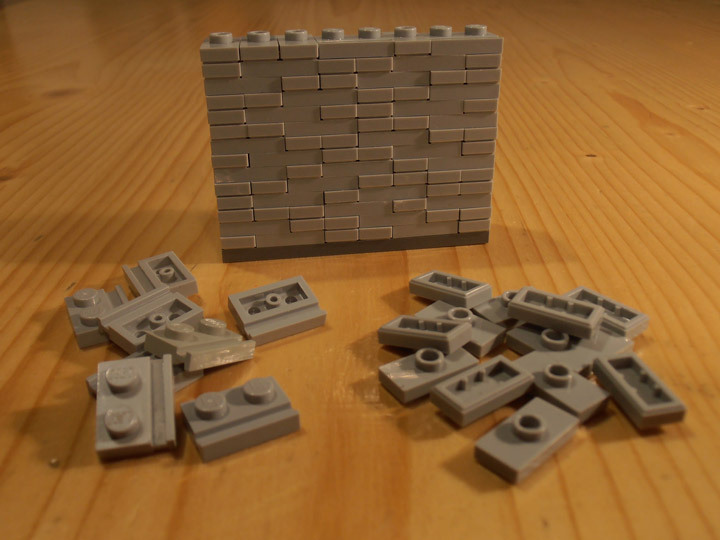 It is super easy to build a wall out of Lego. They have a few newer pieces that you can use to create more detailed (and less manufactured) walls. Even then you might need something different to help your MOC stand out. So, it is always good to be on the look out for new Lego building techniques. Some Lego builders are great with sharing their techniques, and that is the case with Simon NH. 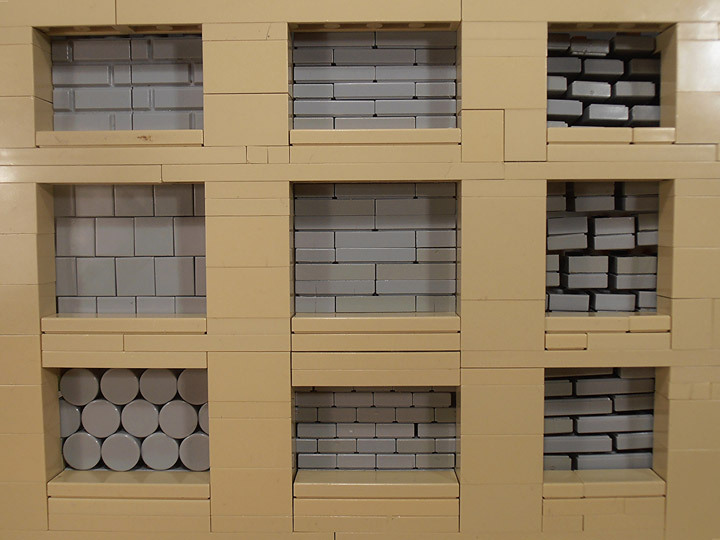 He recently shared a way to create a brick wall that is relatively simple. Using just 2 different bricks to achieve the effect. Make sure to check out the whole gallery. Simon NH has also shared other building techniques. Check out this brick built gallery of 9 different options. Lego Calvin and Hobbes. – Things are never quite as scary when you’ve got a best friend.